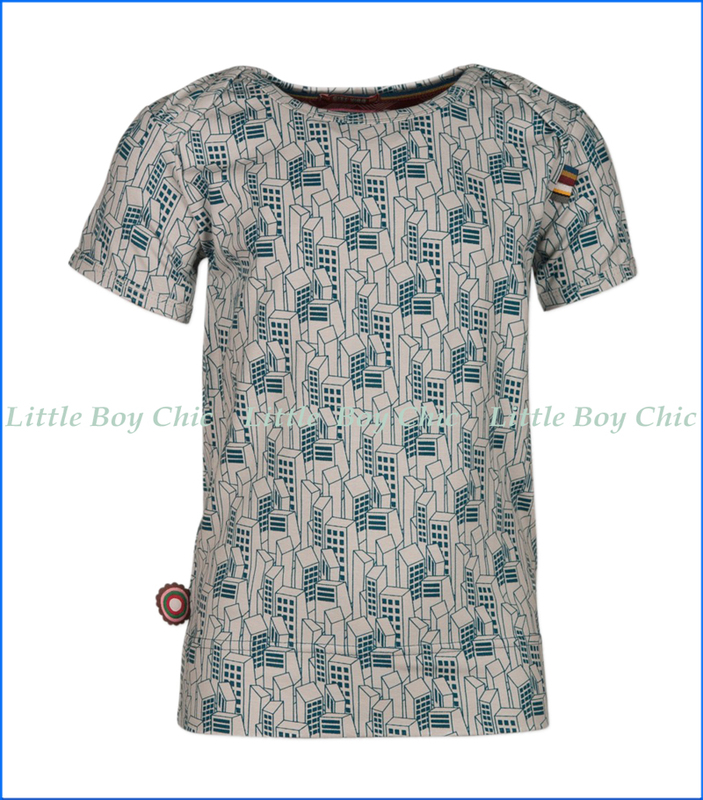 This jersey tee, by 4 Funky Flavours, has all the right city vibes and pays tribute to the architectural wonder that is the skyscraper with the print. Soft hand feel and a bit of stretch for fit and comfort. Interior neck tape holds its shape over time. Woven label on side and shoulder seam.